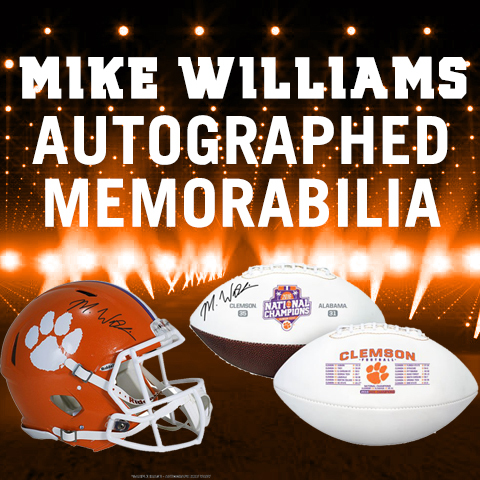 The Clemson Tigers men’s basketball team is a college basketball program that represents Clemson University and competes in the National Collegiate Athletic Association Division I. Clemson is a founding member of the Atlantic Coast Conference. 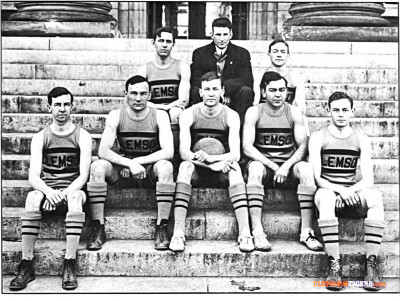 Clemson sponsored its first men’s basketball team in the 1911–12 season, winning its first conference championship in 1939, and in the Atlantic Coast Conference in 1990. 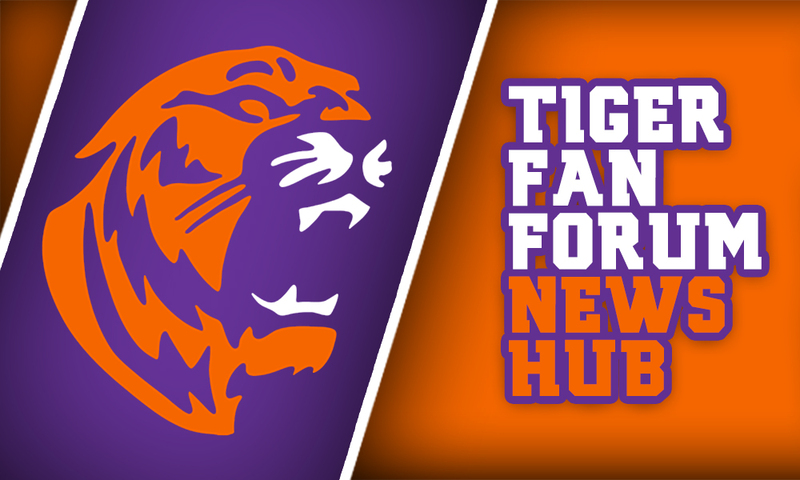 The Tigers have reached the NCAA Tournament 11 times in the modern era (1980, 1987, 1989, 1990, 1996, 1997, 1998, 2008, 2009, 2010, 2011) since the tournament expansion in 1980, advancing to the NCAA Sweet 16 three times (1980, 1990, 1997), with their best performance reaching the Elite Eight that very same year. Clemson’s home court is Littlejohn Coliseum and has been the scene of 55 Clemson wins over ranked teams (23 in the Top 10) since 1968, including a victory over #1 Duke in 1980, a 75-65 victory over #1 North Carolina in 2001, and a 74-47 victory over #3 Duke in 2009. The Clemson basketball programs have won roughly 75% of their games played in Littlejohn, making it one of the ACC’s toughest road venues.